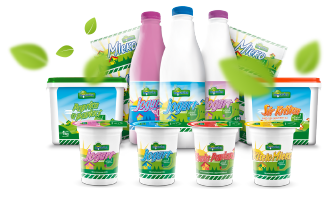 Moravica Dairy ltd. produces healthy pasteurized milk, yoghurt, sour milk, whipping cream and heavy cream, as well as pepper in sour cream. 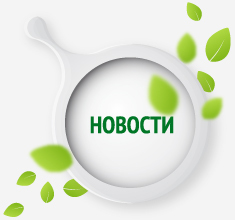 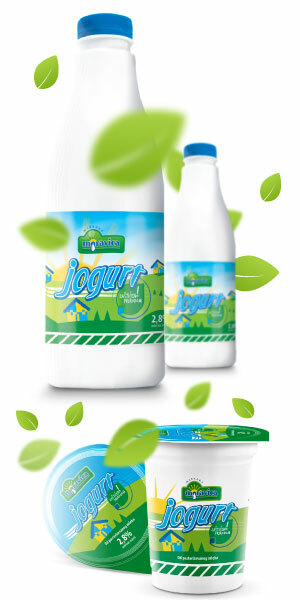 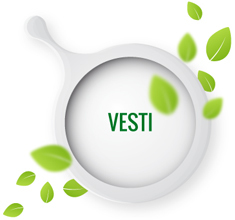 We repurchase raw milk from our subcontractors from the Zlatibor District ensuring thus the top quality of our products. 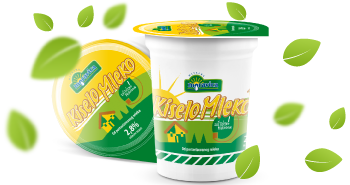 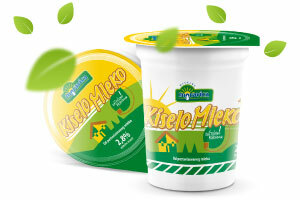 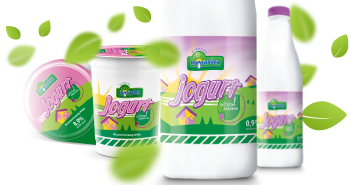 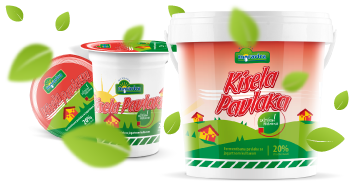 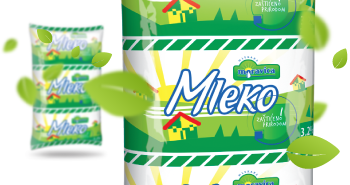 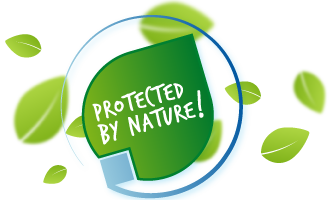 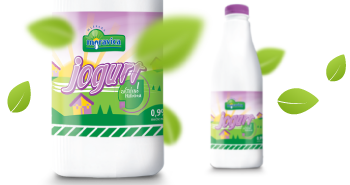 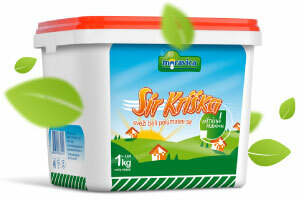 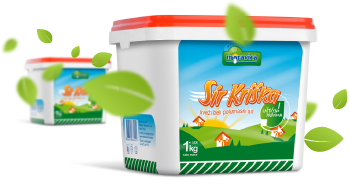 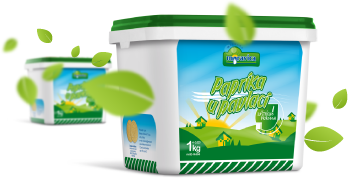 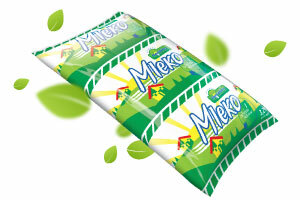 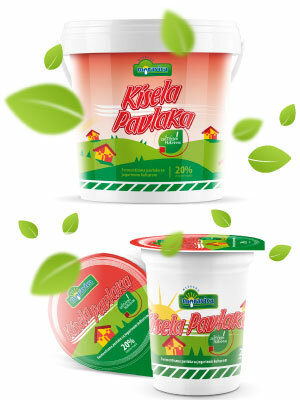 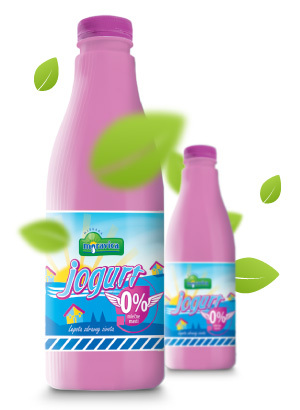 We single out the Moravica yoghurt which won the hearts of numerous consumers with its quality and unique taste.